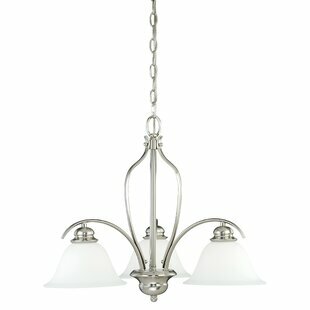 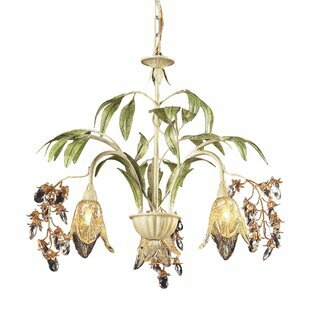 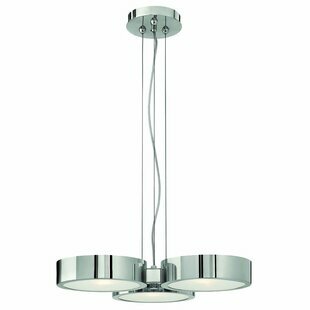 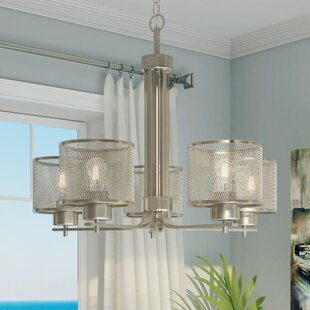 This Indoor 5-Light Drum Chandelier features a lustrous finish and sparkling mesh shades. 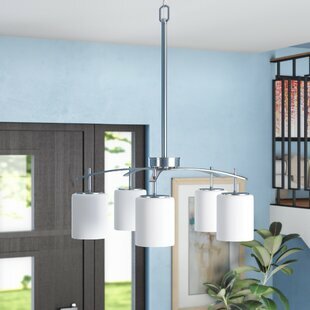 This contemporary industrial chandelier adds fascinating illumination over a kitchen island, breakfast bar or dining area and in a living room or foyer. 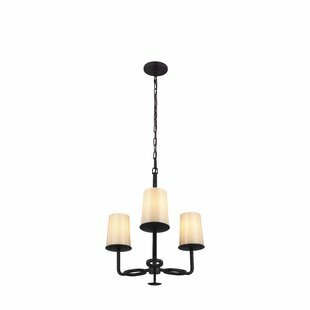 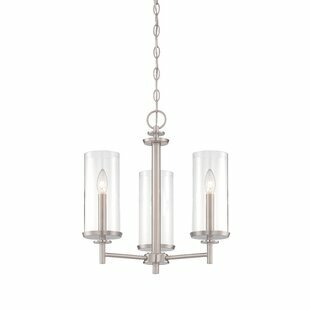 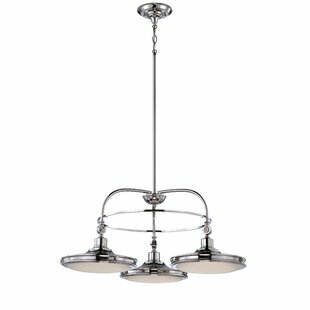 Number of Lights: 5 Fixture Design: Shaded Chandelier Overall Height (Hanging): 22.05 Fixture: 22.05 H x 25.98 W x 25.98 D Overall Weight: 8.14lb.